"Let food be thy medicine and medicine be thy food." - Hippocrates, father of medicine, 431 B.C. Unfortunately, it may not be possible to get all the vitamins or nutrients from the food we eat, because of the processes and synthethic chemicals used to grow or produce them. When prevention of scurvy is not the objective, but the promotion of optimum health is. 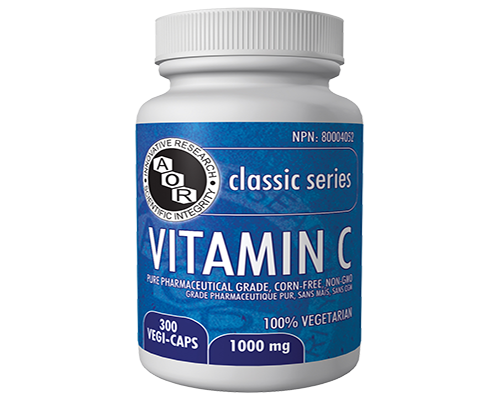 Government guidelines on Vitamin C will only prevent scurvy but not provide what the body needs to fight oxidative stress. With liposomal encapsulation, more goes to your cells and less is passed as waste. Storage Instructions :Store in a cool, dry place. Do not freeze or place the product in direct sunlight for extended periods of time. NutraSea is a great choice for a pure, potent, and balanced omega-3 supplement. Its EPA+DHA content (750 mg EPA and 500 mg DHA per tsp) promotes the maintenance of overall good health, cardiovascular health, and brain function. Canine Omega3 is a high-quality fish oil with a balanced EPA + DHA ratio, making it an ideal supplement for the optimal health and well-being of dogs of all ages and breeds. Its EPA+DHA content is 720 mg EPA and 450 mg DHA per tsp. Suitable for dogs in all stages of life. CanineOmega3 is intended for supplemental feeding only. After opening, refrigerate and consume within 120 days. Vitamin K is an essential vitamin needed for cardiovascular, bone and liver health. (Vitamin K2 is more effective than vitamin K1, the form found in plants, for these specific health effects). Vitamin K2 improves calcium assimilation into bones, supports bone and cardiovascular health, and normal blood clotting. 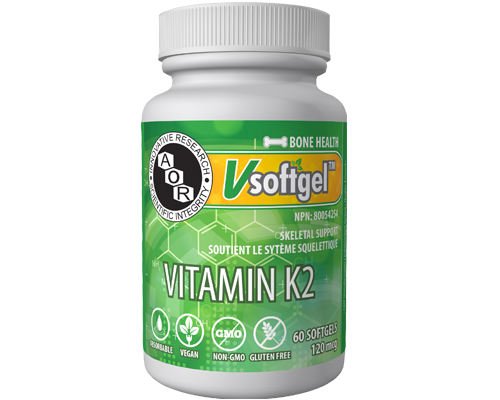 Vitamin K2 from AORT provides MK-4 and MK-7, the two optimal forms of Vitamin K2 that help maintain bone health. Non-medicinal ingredients: rice bran oil, tocopherols (sunflower), sunflower oil. Softgel: cornstarch, carrageenan, water, glycerin, sorbitol, caramel. Coenzyme Q10 (CoQ10) is a fat-soluble, vitamin-like nutrient that supports the function of mitochondria, the tiny power plants in each of the body's cells. Mitochondrial dysfunction and CoQ10 deficiencies have been implicated in many conditions such as fatigue, fibromyalgia, cardiovascular problems, neurodegenerative diseases and more. 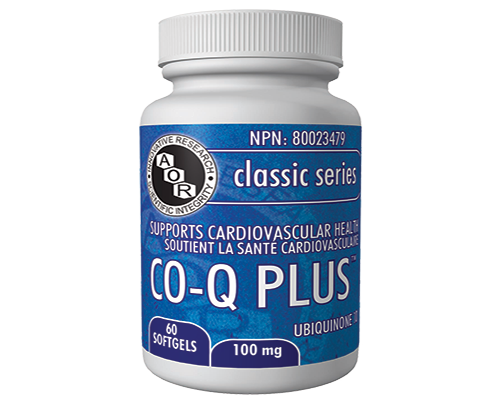 Note: Statin medications are known to cause CoQ10 depletion in the body. Non-medicinal ingredients: rice bran oil, alpha-tocopherol. Softgel: gelatin, glycerin, water, carob. AORT guarantees that all ingredients have been declared on the label. Contains no wheat, gluten, corn, nuts, peanuts, sesame seeds, sulphites, mustard, dairy, eggs, fish, or shellfish. 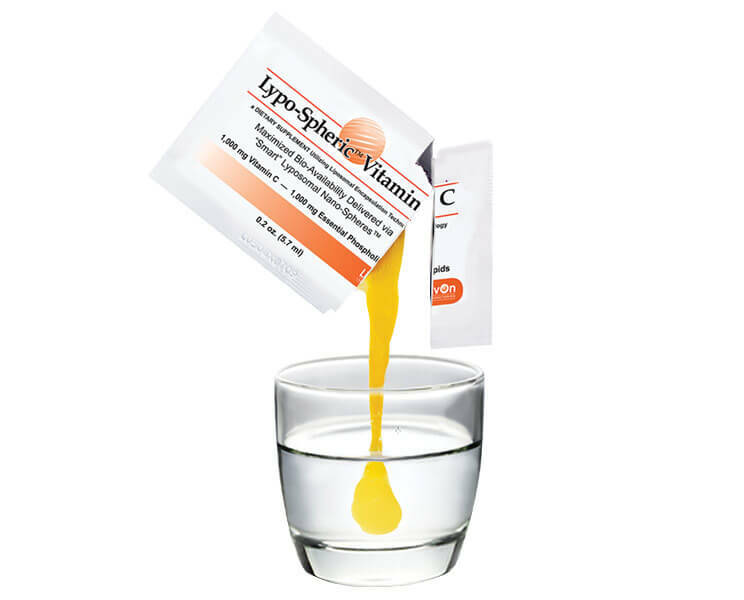 The information and product descriptions appearing on this website are for information purposes only, and are not intended to provide or replace medical advice to individuals from a qualified health care professional. Consult with your health care provider if you have any health concerns, and before initiating any new diet, exercise, supplement, or other lifestyle changes.